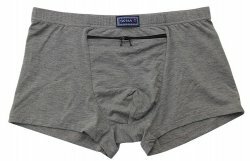 TranZwear: Budget Boxer Briefs, Trunks, & Briefs-SALE! TranZwear > Budget Boxer Briefs, Trunks, & Briefs-SALE! At last! Understanding that everyone has different budget/buying abilities, we try to offer a range of pricing and quality for our products. 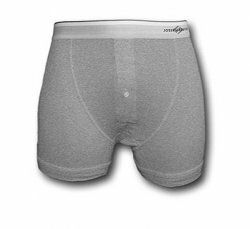 We have found a solid source of budget priced boxer briefs that we can offer at low prices and bundle together for 3 packs. 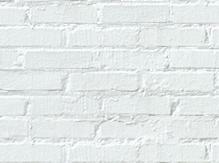 Budget priced does not always mean the lowest grade in quality or materials however. Our goal is to provide you with the highest quality pair of budget style underwear that we can get for the low dollar pricing, adding our solid custom workmanship to create a lasting product. A notch above so to speak. 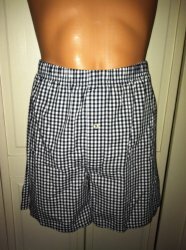 We will continue to seek out quality brand name underwear and shorts for our other styles that we offer. All that being said, budget brand and priced underwear is made of lesser quality materials. They will not last as long wash/drying as better quality made underwear. Expect to get about 3-6 months of regular wear from this style and priced underwear. Better made, higher priced underwear can last up to a year with the same use. Even tho we attempt to purchase and use a higher grade of the budget priced underwear, they will not last as long as underwear made with higher priced and/or branded underwear. Our two styles, Floater and Snuggler are similar whereas they keep your packer securely in a pouch within your boxer briefs. The difference is that the Floater has the ability to do just that, move/Float, within reason within the confines of you pants or jeans, allowing you to place it where you want, without worrying about it falling out. The Floater is secured at the top of the waistband. The pressure of your pants keeps it in place. The Snuggler, however, is secured like the Floater, but also along the fly as well, so that the packer has minimal movement within the pants. The pouch is secured on 3 sides. As always, the amount of movement you will have with your packer, no matter which insert, all depends on what size packer and what type of pants you are wearing over the underwear. Jeans have the least amount of movement, gym shorts will have more movement. IF YOU WANT TO STORE YOUR FENIS IN YOUR UNDERWEAR INSTEAD OF YOUR PACKER, WRITE "FENIS" IN THE COMMENTS IN YOUR ITEM AND I'LL MAKE A FENIS POUCH INSTEAD OF A PACKER POUCH. 2(X)ist Sport Briefs Alfani Performance Boxer Briefs Button Fly Boxer Briefs- Great for STP! Helux Boxer Briefs-Perfect for STP use! Helux Briefs-Perfect for STP use! 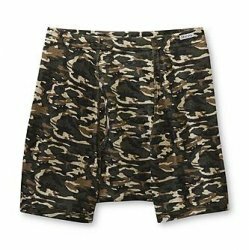 Helux short leg Boxer Brief- Perfect for STP use!